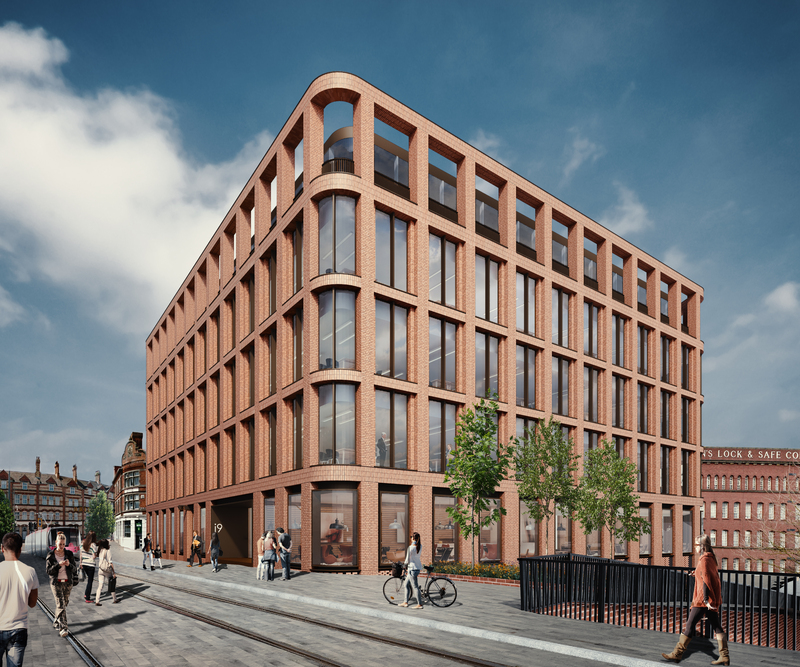 i9 emerged as a scheme following the success of the award-winning i10 building and was unveiled by the City of Wolverhampton at MIPIM property event in 2017 after a national competition was run for the winning design. It is hoped i9, which will provide 50,000 sq. ft. of Grade A office space, will be completed in 2020 and could become a national or regional headquarters for a major business. Glenn Howells Architects’ design was selected by the Council and development partner, Ion, from a strong field of ten UK leading architects and urban design practices. i9 has now secured planning permission. Please CLICK HERE for further information about this landmark office development as part of the Wolverhampton Interchange project.